Today is the last night of this season. Arriving at the end of October, we close doors after an exciting 2018, doing what we like and passionate about the most boutique style. 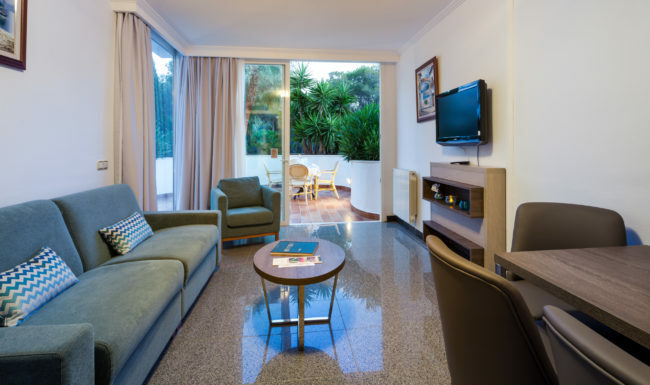 And being a boutique hotel means offering the best moments to our customers. It means having something special in every corner. It means making each stay special from the first moment. 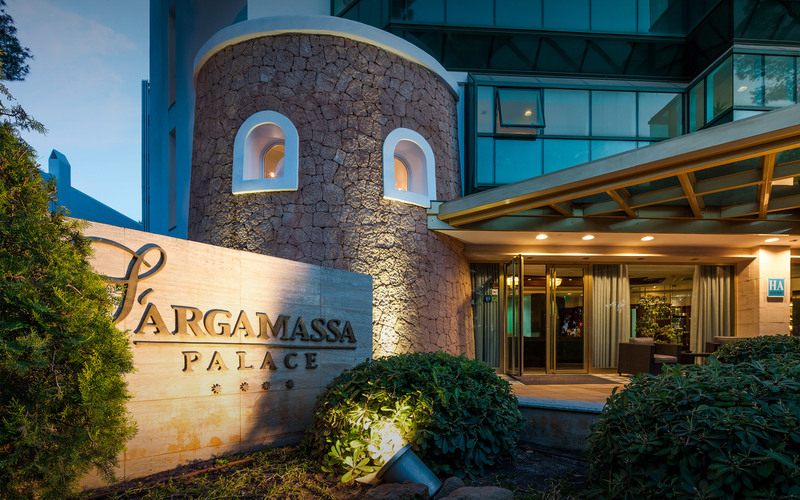 There are many charms that could be described of the Suite Hotel S’Argamassa Palace. Without a doubt, one of them is the proximity to the sea. Within a radius of less than 1 km there are three quiet beaches: Cala Pada, S’Argamassa and Cala Martina. 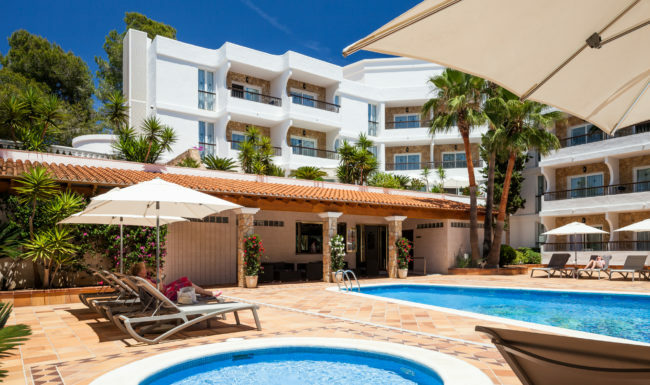 In this post we explain a little more about the nearest, Cala Pada. 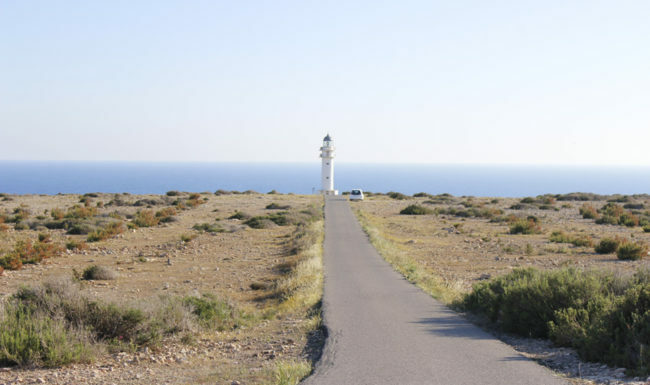 September and October are ideal months to visit Formentera. Temperatures drop slightly and sky and sea gain color. In addition, the prices of the ferry companies and rentals go down, as well as the amount of people who visit the island. Those looking for tranquility will find during these months the perfect time to get to know the sister island of Ibiza. Few are the hotels on the island that still open their doors to children. The growing luxury tourism for adults displaces families and children. 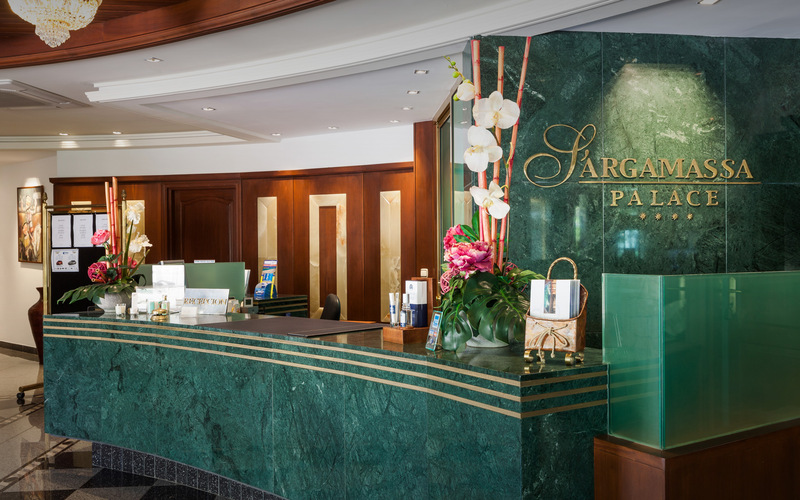 That is why the pride of the S’Argamassa Palace is great in stating that it is and will remain a family hotel in Ibiza. 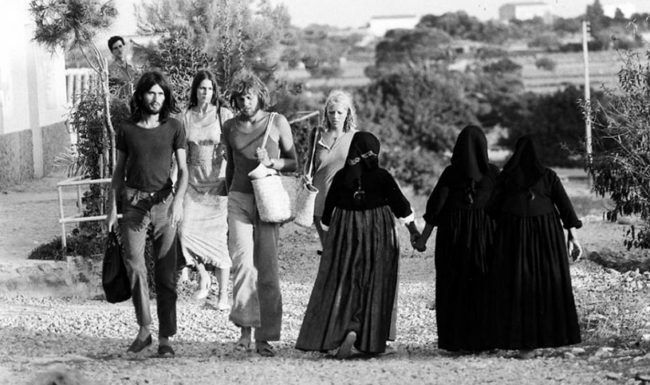 The hippies of Ibiza have become a symbol of the white island. More than that, they are part of its history and culture. In this post, we make a brief review of the history of the hippies of Ibiza and their current influence. Let’s go!